Having Guests Over For Easter Weekend? If you have family and friends rolling in next week planning to stay with you during the holidays, you may be scrambling trying to get your house ready and reorganizing in hopes to make enough space for everyone. I have a few simple tips for you today that will make your life easier during this festive yet somewhat stressful time. 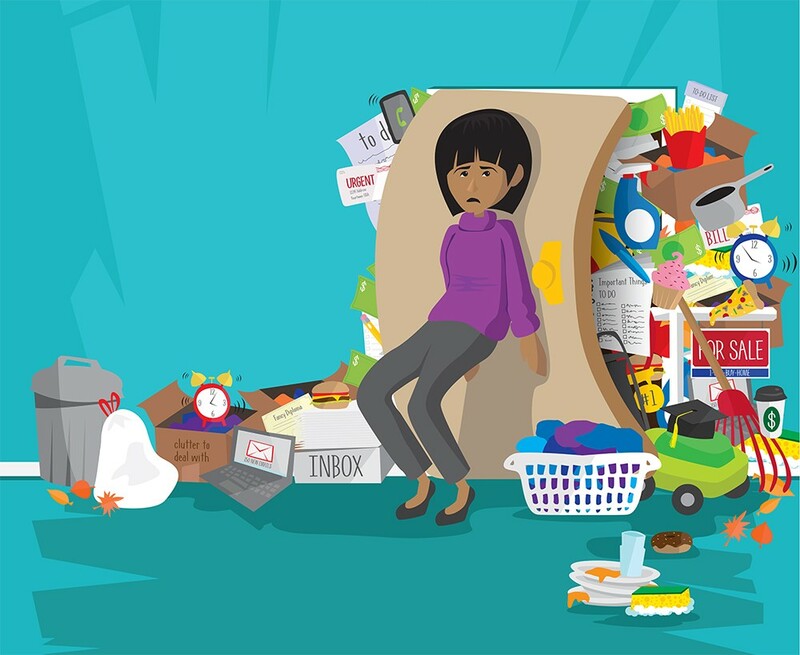 Declutter – I know I’ve mentioned this one before when talking about getting your home market ready but the day guests are arriving at your house is no time to begin cleaning out the drawers and linen closets. This is a different type of decluttering. Declutter guest rooms and public areas — foyer, kitchen, living room, den, and dining room. Remove anything unnecessary from countertops, coffee tables, and ottomans. If you run short of time, bag up the clutter and store it out of the way. Out of sight is out of mind right now. Don’t worry about it for now you can sort and arrange after your guests leave. Clear out the foyer – this is the first place guests walk into so let’s spruce it up a bit. Even though you probably don’t notice that your home is dark at night, as you can navigate around with no issue, it may be a different story for your guests. Get some motion detector night lights and place them around the hallway. Bring toilet paper, towels, and toiletries out of hiding, and place them under the bathroom sink so guests can easily locate them. 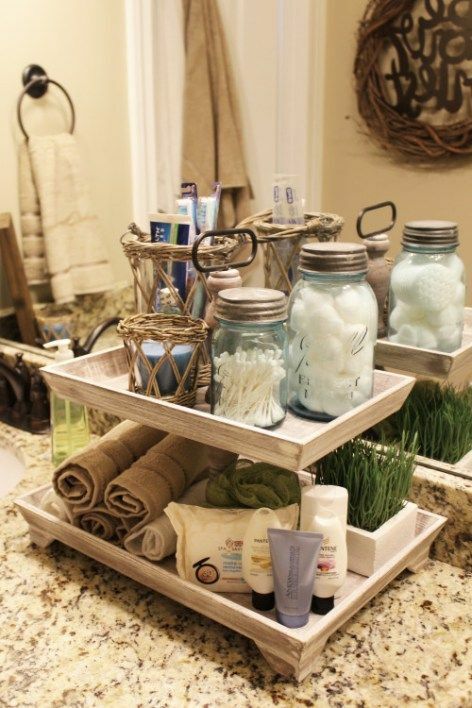 If you don’t have enough cabinet space, place these items in open baskets around the bathroom. Also, outfit each tub with a bath mat (to avoid falls).